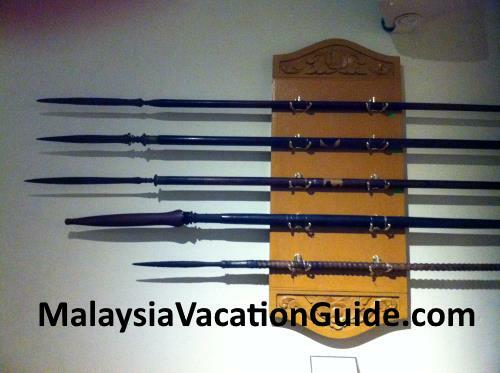 Penang State Museum is the place to visit if you are a student or want to know more about the history of Penang. Plan to spend 2-3 hours here. 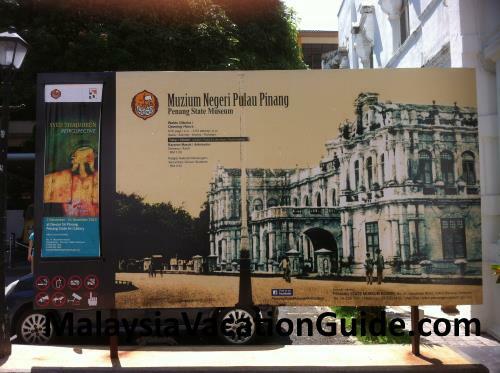 The building itself is historical in nature in that it used to be Penang Free School which was established in 1816. 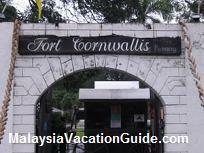 It is located along Farquhar Street, within walking distance from The Esplanade and opposite the City Bayview Hotel. The billboard at the entrance of the museum. The famous Penang Free School moved into this building in 1821 and was educating over 800 boys by 1890. As a result of her inability to house more students, a new wing was built and further extension was done to the existing building in 1906. 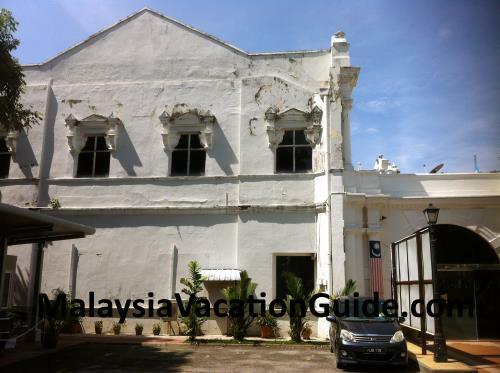 Penang Free School moved to another building at Green Lane in 1928 and this building became Hutchings School. During World War II, the original building was destroyed by the Japanese aerial bombing. Later, the State Government took over this building and it became the present State Museum. 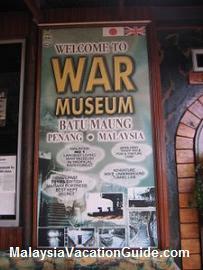 This museum was officially opened on 14th April 1965 by the first Governor of Penang, YAM Tun Raja Uda bin Raja Muhammad. 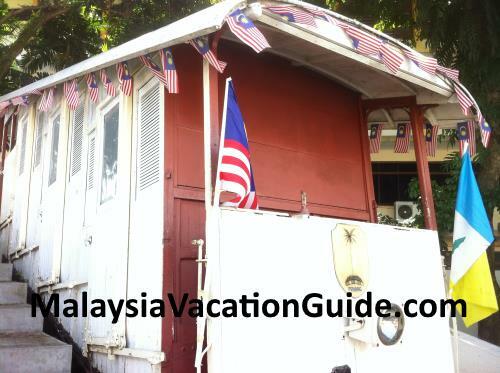 At the compound of the museum, you can see the old Penang Hill Funicular Train. The Rolls Royce car used by Sir Henry Gurney and later by the late Tun Raja Uda is located here as well. Take some time to read the history of the train and car before going into the museum. There are some car parking bays that you can park if you are driving here. 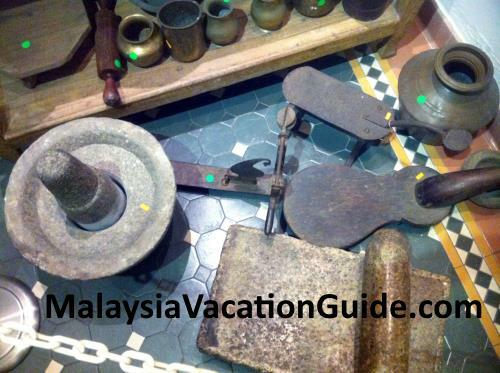 Old artifacts, diorama and articles are housed both at the lower and upper floors of the museum. 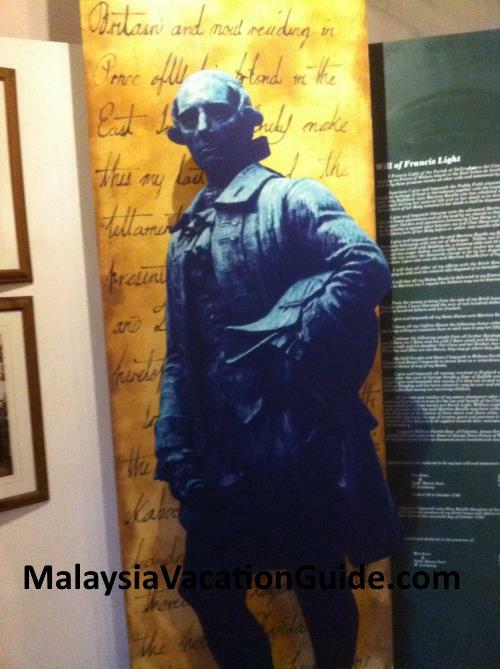 There is a statue of Sir Francis Light, the founder of Penang and a write up of his contribution and life. 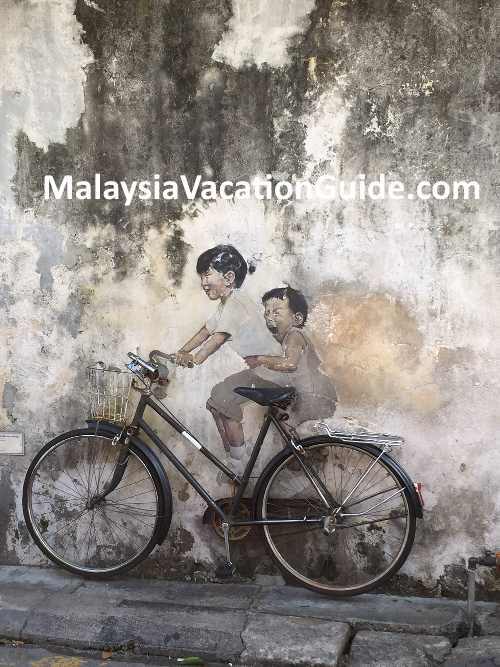 The culture of the Chinese, Baba Nyonya, Malays and Indians are featured here. 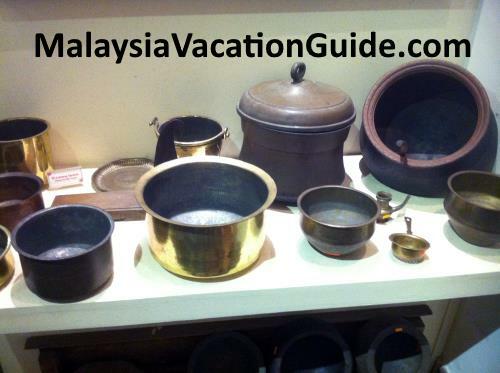 Notice the various spices that were traded during the colonial time, the very reason why Penang became a trading port due to her strategic location in South East Asia. Look also at the nut meg, one of the fruits that is associated with Penang. The old Penang Hill Funicular Train. Go to Penang Hill and you will get to see and ride the modern looking train. 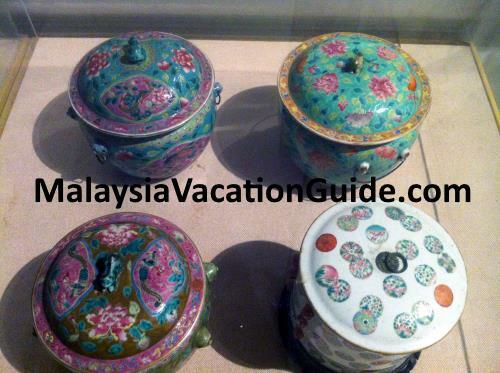 Porcelain from China were highly sought after and were traded extensively during the colonial time. 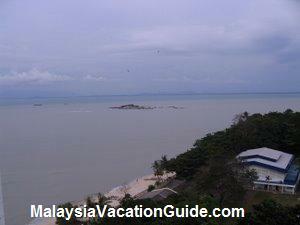 You can take the Rapid Penang bus 104, 204 or 502 to come here. 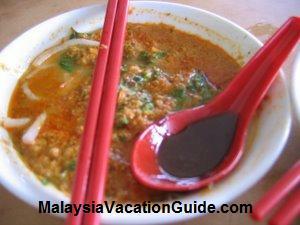 Open daily from 9am to 5pm except on Fridays, Hari Raya Puasa, Hari Raya Haji and Chinese New Year.